We specialize in producing highly captivating media content for brands of all sizes. Our team specializes in the complexities and nuances of live event filming to ensure that your video footage is exceptional. 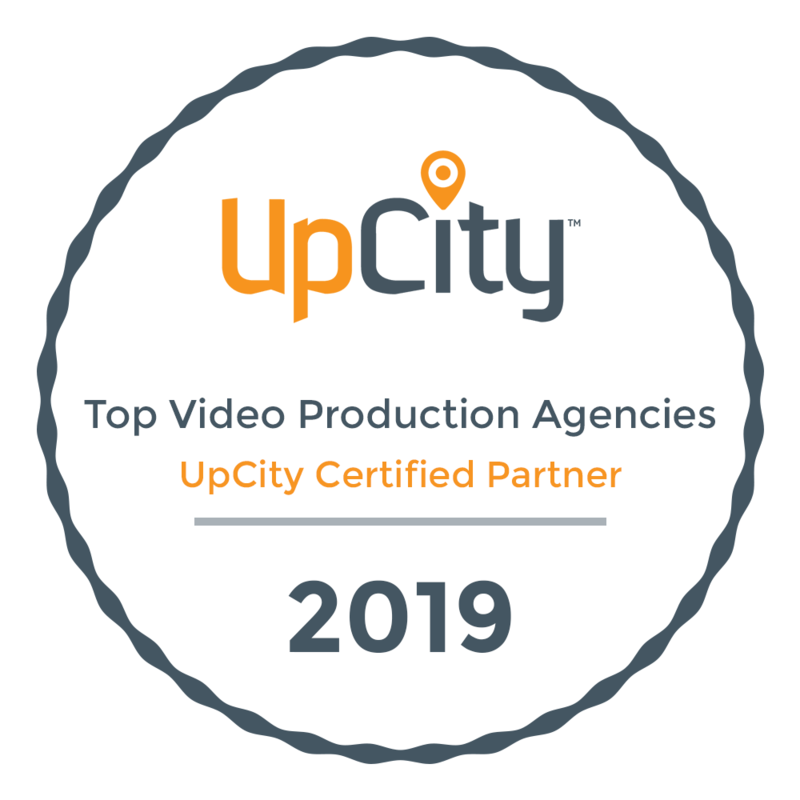 “We’ve hired Vibrant and re-hired and re-hired them again – because they’re unbelievably good at capturing the true vibe of our events, connecting with our clients, and finishing ahead of schedule and on budget.